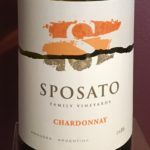 Our third Sposato wine we have featured this is a wine with a fruit focus and attractive color along with aromas of tropical fruit, apples and peaches. The Chardonnay grapes are carefully selected from their own vineyard. Located at 1000 meters above sea level, the combination of warm, sunny days and cold nights make our vineyard ideal for creating wines with excellent maturity and perfect balance. This is likely a new varietal for you. It is an Old World grape that is now unique in Argentina where it is widely grown. 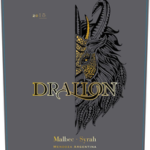 On the nose this red shows an intense fruit flavor – strawberry, cherry and blackberry. 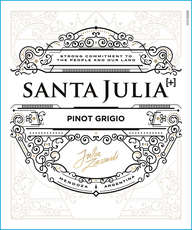 On the palate it has soft tannins, great volume and concentration. 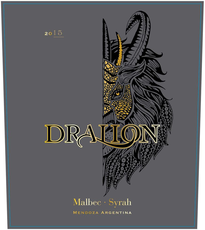 This wine is elegant with a smooth and delicate balance. 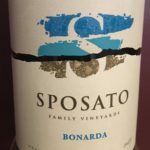 The Bonarda has a lighter body than Malbec but full of fruit. After six years of researching, studying and visiting the area, the Sposato Family purchased land in the heart of Argentina’s Wine Country. They sought this opportunity based on their 23 years of working with land, soil, irrigation and plant material while running their top rated landscape company, Sposato Landscape Co., Inc. in Milton, Delaware. The farm was purchased in 2012 as virgin ground. A new irrigation system, electric and other improvements have been installed, with more to come as the winery becomes fully operational. 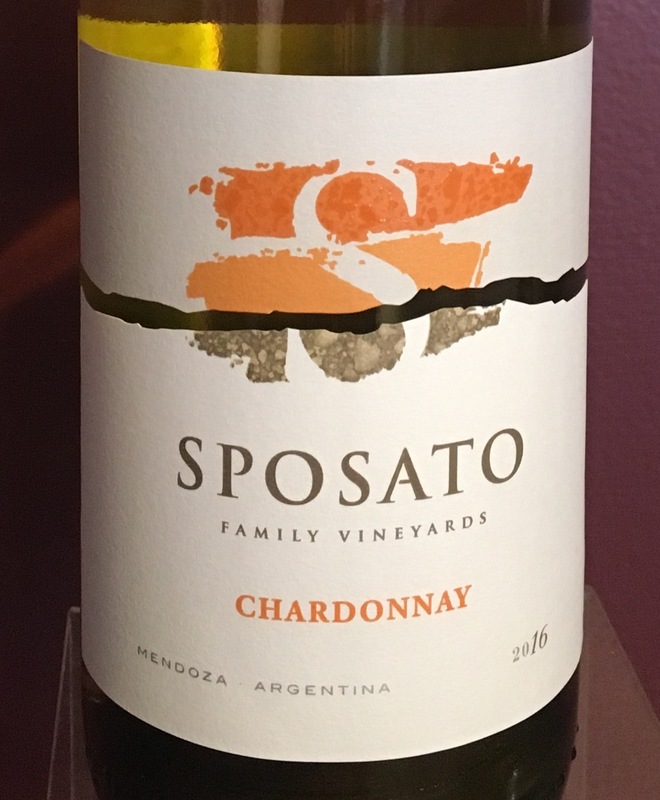 The Sposato Family Vineyard is located in Mendoza, Argentina at the foothills of the Andes Mountains. It is located between two notable wineries, with others just minutes away. 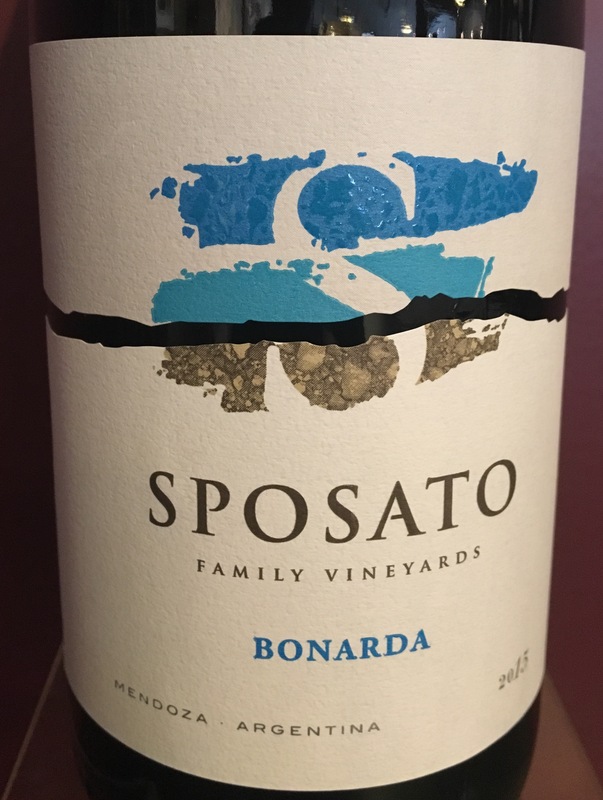 Although the Sposato’s have planted 185 acres of their vineyards, harvest is still in the future. 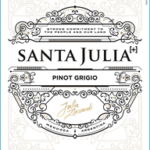 At this point their winemaker sources grapes from various estates for each of their wines.